Did you know you may be forced to pay a penalty of 20-40% of a tax or accounting underpayment? A business must maintain financial accuracy in order to ensure protection. 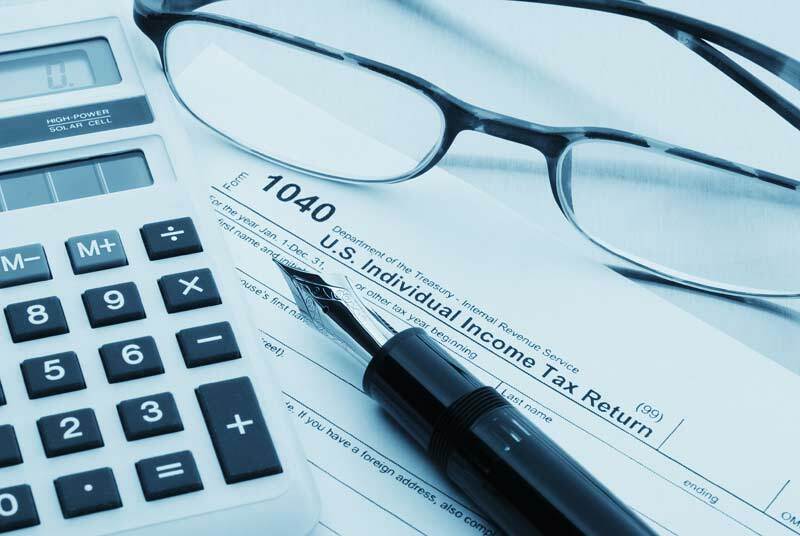 To help you avoid future issues, here are some common tax and accounting errors that will negatively impact a business. Human error can often be the reason behind some major tax and accounting mistakes. Manually inputting data can often lead to detailing incorrect data. While it’s a little mistake to make, it can result in some big consequences, such as a tax audit or penalty. It’s vital to provide the IRS with accurate corporate tax data. Many companies will use Microsoft Excel in their accounting department. A common mistake is to delete a custom Excel formula. A lost formula not only alters all the data in the spreadsheet, but it can lead to inaccurate reporting. When this happens, the IRS will have no choice but to issue a penalty. To avoid this mistake in the future, consider transitioning from Excel to a professional accounting service. Many business owners will focus a great deal of their energy on developing their company. As a result, they may not make time to keep track of any changing tax laws in their city or state. For this reason, it’s fairly common for a business to incorrectly apply unitary state tax rules. This error can often result in a company failing to receive the benefit of a local tax incentive. If you want to save money and avoid a penalty, you must take the time to learn about tax updates. If you don’t have the time, hire an accounting professional who does. A data breach could pose the biggest threat to your company. Employees may not think twice about saving financial or tax data files to a personal device. Yet, the data will become available via an unsecured network. This could potentially threaten the security of important company data. A leak or hack of the tax and accounting information could pose a risk to the company’s reputation. Develop a company policy that prevents employees from saving corporate data externally. There are many mistakes a company can make when it comes to tax or accounting. Human error, lack of tax knowledge, and a data breach can all impact a business. Not only can a tax audit or penalty affect your finances, but it can also impact your company operations. Every startup or established business must maintain an accurate record of their finances. At Parker Business Consulting & Accounting, we can help take control of your finances. Contact us today to discuss our accounting services. Let’s make sure you’re always on top of the rules.